Half-day Walking Tour: presentation of the city centre of Porto and its best sites, with a typical custard tart tasting. This half-day tour is the best way to know the other side of Porto by foot. During this tour, we try to show you not only the major attractions of the city, but also the less touristy places which define and are part of the authenticity of Porto. The meeting-point is located at Gomes Teixeira Square, just in front of the University of Porto. In the initial part of the tour we will focus about one of the most decorative and important element of the city: “Azulejos”, the Traditional Portuguese tiles. We will follow in the direction of the major tower of the city named Clérigos, and crossing as well the famous Lello Bookstore, considered one of the most beautiful bookshops in the world. Then we will proceed to the Aliados Avenue, the major avenue of the city, with probably some of the most beautiful buildings from the 20th Century. It is also the main place for celebrations or any event of the city. We will continue to one of the most authentic places in the city: Bolhão Market, the local and traditional market of Porto. 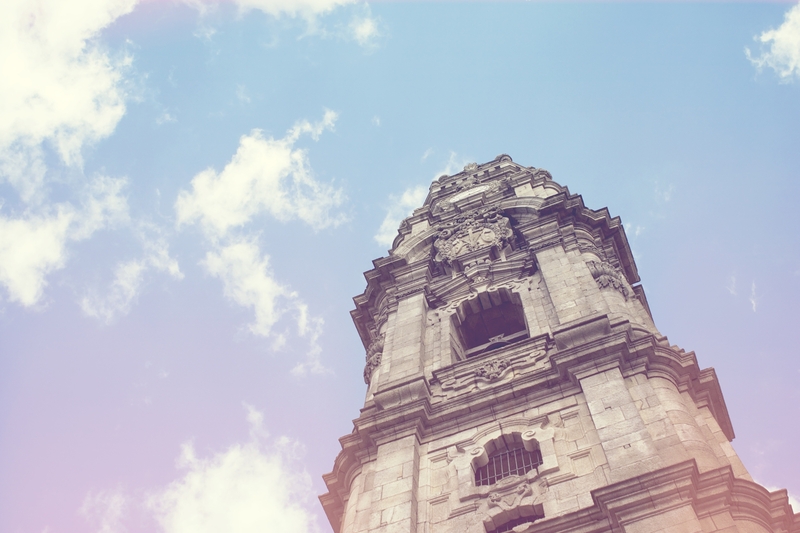 Next to the market, we will find the Santa Catarina street, one of the most commercial streets in Porto. 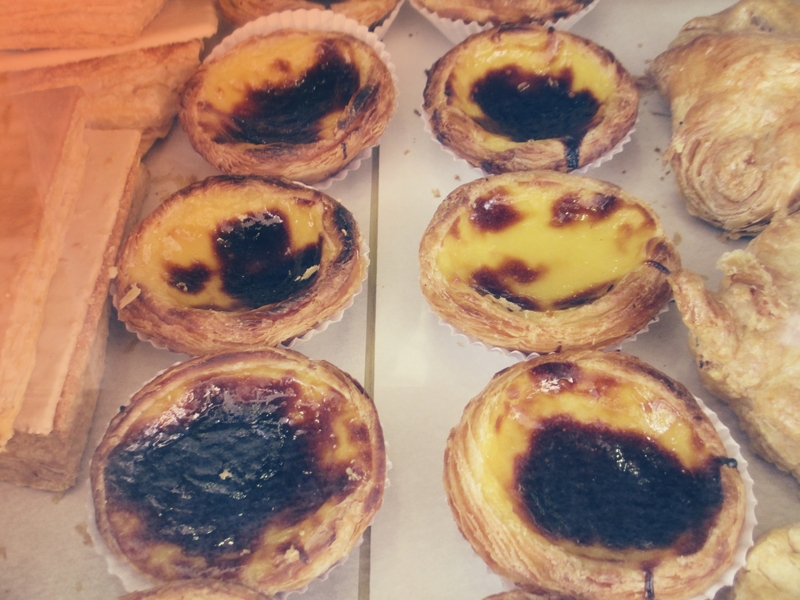 In order to perceive and experience a little of the typical pastry, we will make a brief stop giving you time to try the best “Pastel de Nata” (custard tart) in the city. 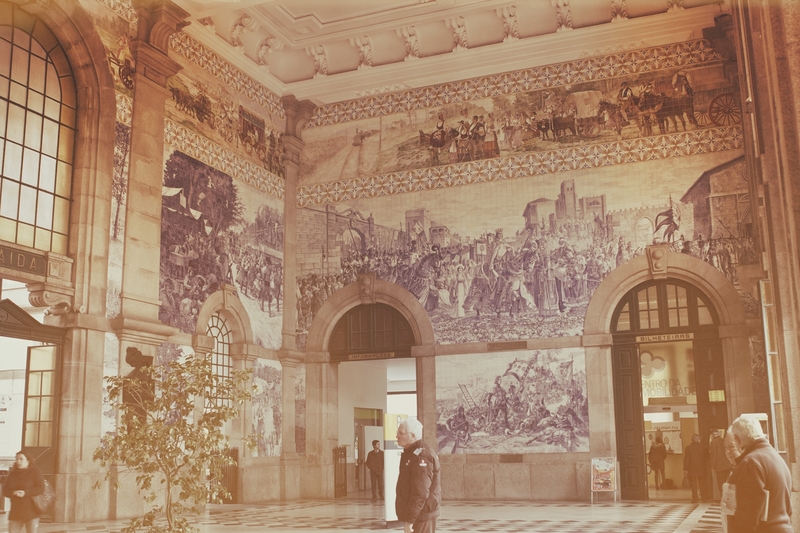 The next stop will be at the emblematic São Bento train station, a place with an amazing architectural richness composed by several thematic and historical panels made with the traditional Portuguese tiles. The tour proceeds until to the Cathedral of Porto, a unique place with amazing views over the river. Afterwards we will go down to Ribeira of Porto where you can admire one of the most known pictures of Porto, with the emblematic and majestic Luis I Bridge. Note: This tour is not available on December 25th and January the 1st. The Bank of Materials is closed on Sundays. - €19 (incl. VAT) per person, minimum 2 people.